Where’s My Award? 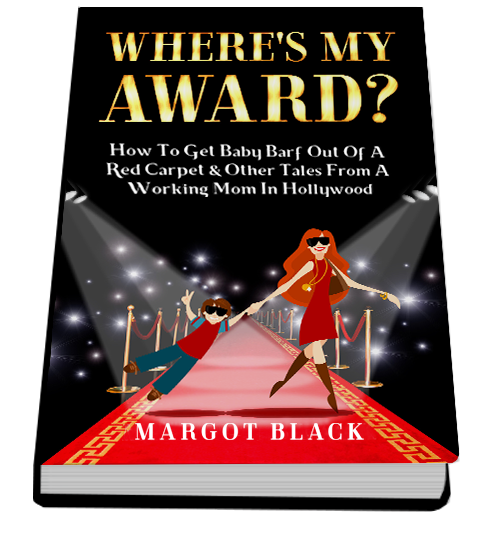 How to Get Baby Barf out of a Red Carpet & Other Tales from a Working Mom in Hollywood is a love letter to working mom’s everywhere from former stand up comedian turned publicist in Hollywood, Margot Black. “Everybody will love Margot and appreciate all working moms after reading Where’s My Award? 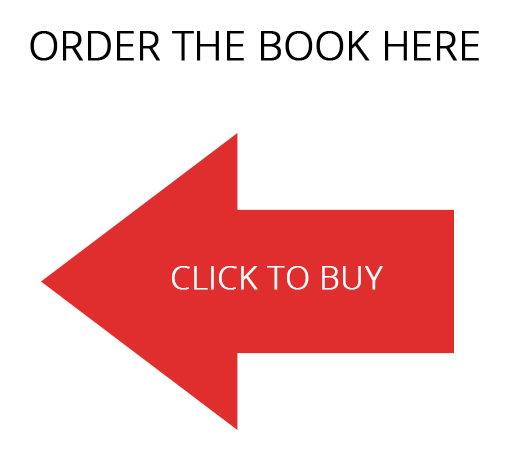 Elycia Rubin – entertainment editor at Women’s Health and author of No Biggy!